This resource was adapted from the Catalyst Project and other sources. H.R. 158 – The Visa Waiver Program Improvement Act is a piece of legislation on the federal level which imposes visa restrictions on travelers who visit any of several proscribed Muslim majority countries. “This bill amends the Immigration and Nationality Act to include terrorism risk as a factor the Department of Homeland Security (DHS) shall consider under the electronic system for travel authorization (ESTA) in determining an alien’s eligibility to travel to the United States.” To read more click here. As anti-Muslim and Arab violence continue to ramp up, people who practice at mosques are at higher risk of violence. Go to your local mosque and be a friendly neighbor. A useful tool in fighting Islamphobia has been when various different types of faith leaders join together to oppose anti-Muslim bigotry. One of the many ways that Islamophoobia reproduces itself is by our allowance of bigotted remarks and oppressive interpersonal dynamics. Learn about ways that you can intervene when you see Islamophobic remarks and create a tool fit for other allies. Here is an example. Christian hegemony reproduces itself by claiming that Christianity is the master religion and is one of the major conduits of the rise of anti-Muslim violence. 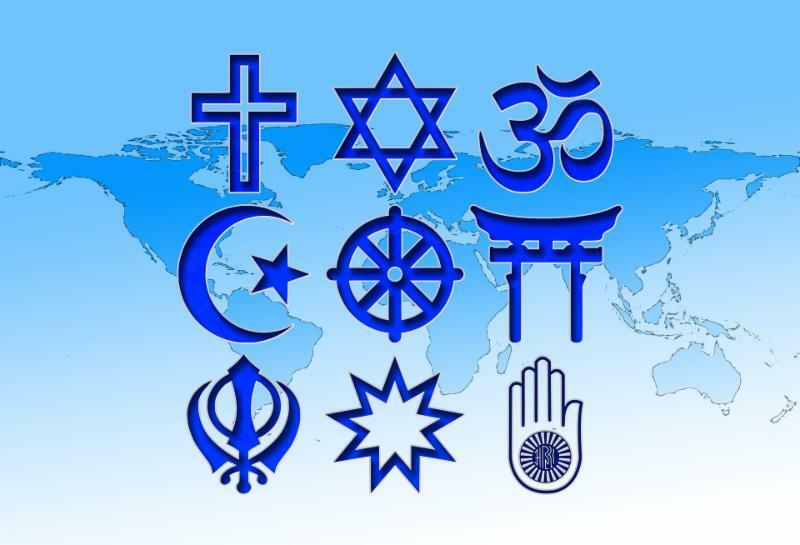 Host a multi-faith weekend of activities to bring people of different faiths together to respond and dispel growing anti-Muslim misconceptions. Here is an example. One way that cycles of violence continue is by never being interrupted. If you see someone who looks like they might identify as being Muslim being harassed, intervene by stopping and asking if they need support. If they do need support, say something against the person harassing them. If you ride public transportation, sit next to the hijabi woman and say asalam ‘alaykum (That means ‘peace to you.’). Don’t worry about mispronouncing it; she won’t care. Just say “peace” if you like. She’ll smile; smile back. If you feel like it, start a conversation. If you don’t, sit there and make sure no one harasses her. If you have a Muslim work colleague, check in. Tell them that the news is horrifying and you want them to know you’re there for them. If you have neighbors who are Muslim, keep an eye out for them. If you’re walking your kids home from the bus stop, invite their kids to walk with you. They’re picking up on the anti-Muslim message. Make sure they know how you feel and talk to them about what they can do when they see bullying or hear hate speech at school. Call out hate speech when you hear it—if it incites hatred or violence against a specified group, call it out: in your living room, at work, with friends, in public. It is most important that you do this among folks who may not know a Muslim. At your book club, school, congregation, dinner club. Call your state CAIR organization, interfaith group or local mosque and see if there is someone who has speaking experience and could come and answer questions about Islam and American Muslims for your group. They won’t be offended. They will want the opportunity to do something to dispel the nastiness. Explain how deplorable the anti-Muslim rhetoric has gotten and voice your support for Muslim Americans in whatever way you can. « What About Friends and Family Members?